FENWICK ISLAND — Virginia Ann (Ginger) Thomas, age 81, Third Order of St. Dominic, of Fenwick Island formerly of Media, Pa., passed away Thursday, April 4, 2019 at home. Ginger was born in Pittsburgh, Pa. on Feb. 22, 1938 to Ferdinand and Lillian Noel. Ginger attended Catholic School in Pittsburgh and graduated from LaRoche College with a degree in Psychology. She worked at Saint Anthony’s School for Exceptional Children until moving to Media. Once in Media, Ginger resumed her education at Delaware County Community College where she graduated with a Degree in Nursing. While attending school, she joined the Media Fire Company and became their first female firefighter/EMT. She went to work for Taylor Hospital after graduation as an ER nurse. After leaving Taylor, she went to work as a night supervisor at the Assis House in Aston, Pa. Once in Fenwick, Ginger became an Extraordinary Minister at St. Luke Catholic Church, a member of the Ladies Ancient Order of Hibernians, member of the Ocean City CERT team and Fenwick Island Barefoot Garden Club. She loved spending time at the beach and going out on the boat. She is survived by her husband of 36 years, Richard E. Thomas of Fenwick Island; a daughter, Janine Tempert; a son, Mark Tempert (Maryuri); two step-daughters, Kim Deely (John) and Andrea Cullan (Gerry); step-son, Richard Thomas; a sister, Joan Noel; a brother, Richard Noel; and six grandchildren, Sean Deely, Kiley Tempert, Chris Deely, Joseph Tempert, Ada Clare Tempert and Gabriel Tempert. Services were held. In lieu of flowers, donations in her memory may be made to St. Dominic Monastery, 2636 Monastery Road, Linden, Va. 22642, Attn. Sr. Mary Magdalene. 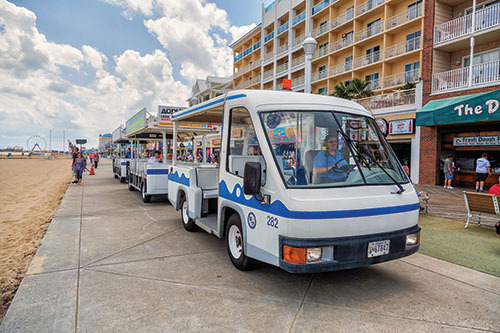 OCEAN CITY — Louis Malcolm “Mac” Simpson, age 90, died Friday, April 5, 2019. Born at Folly Creek, Va., he was the son of Jordon A. Simpson and Dolcie Gill Simpson. He is survived by his wife of almost 66 years, Betty Hulcher Simpson; his sons Matthew Simpson (Stacey) and Joel Malcolm Simpson (Dawn); daughter Amanda Stearns (Brian); grandchildren Christopher Stearns, Erin Miller, Philip Simpson, Abigail Simpson and Logan Simpson; great grandchild Maggie Miller; brother Albert Simpson; and numerous nieces and nephews. 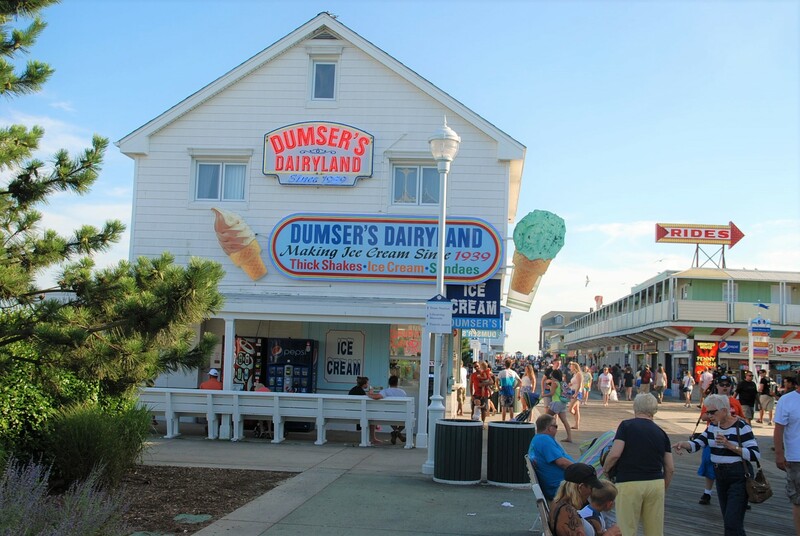 Mac worked beside his father in his teens fishing pound nets in the ocean near Ocean City and later guided hunting parties on Assateague Island. He served stateside during the Korean War training soldiers, specializing in marksmanship. As an independent waterman, Mac crabbed, clammed, net fished and handlined from a small skiff in the ocean and nearby bays. He was a mate and then captain on sportfishing boats for close to 15 years. Later, he became a condominium manager and then sold real estate for over 20 years. 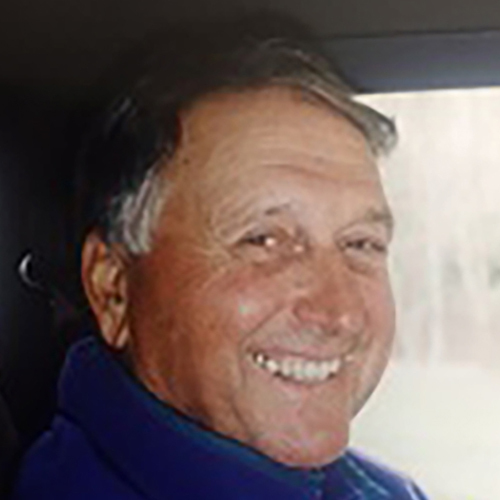 Captain Mac enjoyed the life of an avid sportsman, spending countless hours fishing and hunting the Eastern Shore. He was devoted to the training and hunting of his quail dogs and retrievers of which he had 21 over the years. Mac introduced many friends to the excitement and joy of fishing and hunting, especially surf fishing. Many can say they caught their first red drum with him. He was president of the Ocean City Marlin Club for seven years. 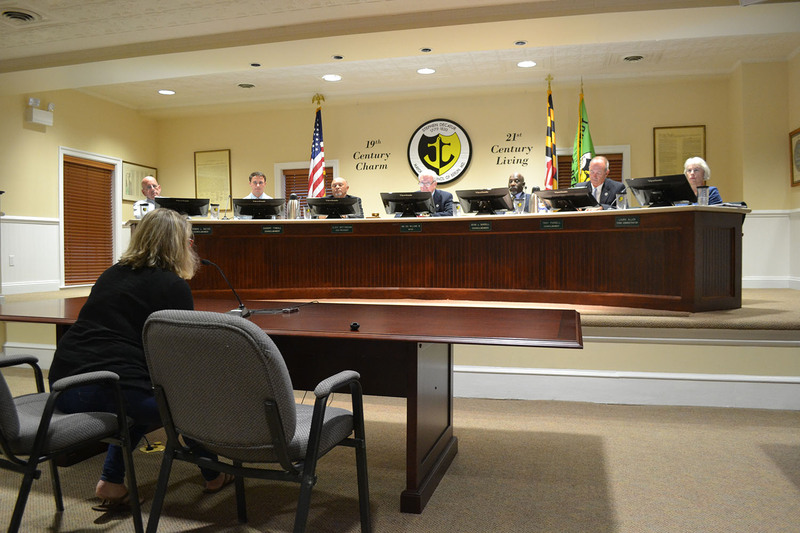 He served on Maryland’s Fisheries Committee and was a 67-year member of the American Legion. Services were held and coordinated by Burbage Funeral Home. 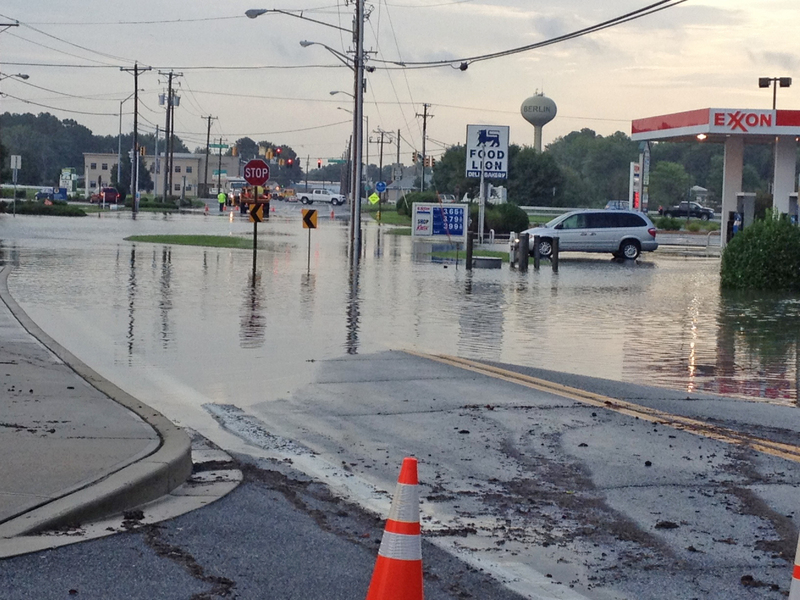 In lieu of flowers, the family requests donations be made to the Assateague Coastal Trust, 9842 Main Street, Berlin Md. 21811 (actforbays.org click “Protect Our Bays Here”) or the Coastal Conservation Association of Maryland (ccamd.com menu icon, then donate). 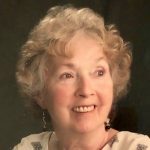 BERLIN — Elizabeth W. Lynch, age 94, of Berlin, passed away on Monday, April 8, 2019. Born April 14, 1924 in Campbelltown, Md., she was the daughter of the late Tom and Ella Williams. She was preceded in death by her beloved husband, William Ennis Lynch. Surviving are her daughter, Beverly Rae Lynch of Painter, Va., son-in-law Tom Smith and granddaughter Ella Smith. Also preceding her in death, were her brothers, James, Milton, and Calvin Williams. There are many nieces and nephews including a special great nephew, Dr. Sean Williams. Mrs. Lynch was a 1941 graduate of Buckingham High School and had worked for the Worcester County Board of Education as a teacher’s aide. Elizabeth was a devoted member of Buckingham Presbyterian Church in Berlin. She treasured her family and friends more than anything. Services were held. A donation in her memory, may be made to the Buckingham Presbyterian Cemetery, 20 South Main Street Berlin, Md. 21811. Letters of condolence may be sent to the family at www.burbagefuneralhome.com. Arrangements are in the care of the Burbage Funeral Home in Berlin. BERLIN — Richard Thurman Newman, age 82, passed away on Tuesday, April 9, 2019 at Atlantic General Hospital in Berlin. Born in Hanover, Pa., he was the son of the late Thurman and Pauline M. Newman. 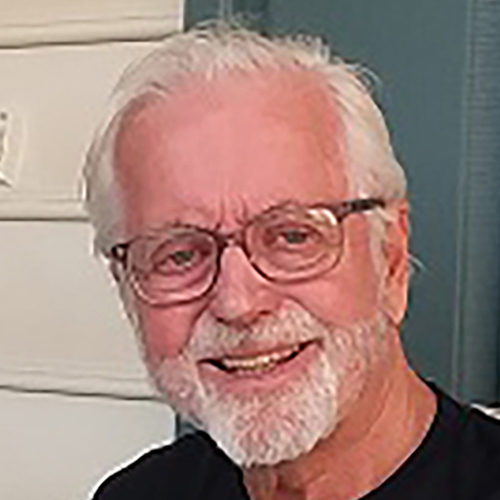 He is survived by his wife, Deborah Hall Newman; children, Brad Newman of Baltimore, Todd Newman and his wife Pat, of Baltimore, Beth Wilkerson and her husband Wayne of Pittsville; and step-son, Nicholas Bobenko and his wife Jennifer of West Ocean City. There are six grandchildren, Bradley Newman, Wayne Wilkerson, Jr., Austin Newman, Morgan Wilkerson, McKenzie Newman and Madelyn Bobenko, and three great-grandchildren, Kenleigh and Maverick Fowler and Emily Wilkerson. He was preceded in death by his first wife, and mother of his children, Barbara Ann Newman in 1992, and brother Donald Newman. Also surviving is his brother, Robert E. Newman. After graduating from Baltimore Polytechnic, he began a career in engineering and founded RTN Services. He also had served eight years in the United States Naval Reserve. He married Deborah in 1994 and they both sold real estate in the Ocean City market with Coldwell Bankers until retiring to Ocean Pines in 2015. A graveside service will be private for the family. A celebration of life for friends and family will be announced at a later date. A donation in his memory may be made to: www.alzfdn.org, or Parkinson’s Foundation200 SE 1st St., Suite 800, Miami, Fla. 33131, Letters of condolence may be sent via www.burbagefuneralhome.com Arrangements are in the care of the Burbage Funeral Home in Berlin. 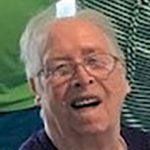 OCEAN PINES — Margaret Carolyn “Peggy” Karlheim, age 86, of Ocean Pines, died Friday, April 5, 2019 at home. She died 14 years to the day after a devastating stroke in Pennsylvania. She was born in Bloomsburg, Pa. on Dec. 13, 1932 and was the daughter of the late Jesse and Hazel (Laycock) Robbins. 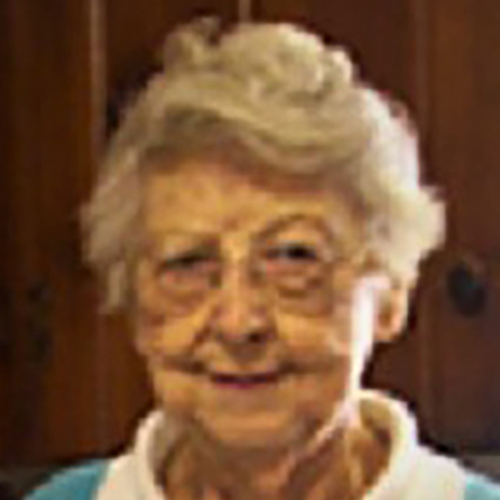 Peggy retired from the former C&P Telephone Co. and was a member of the Community Church at Ocean Pines. She is survived by her loyal husband of 63 years and caregiver of the last 14 years, Robert A. Karlheim of Ocean Pines; a daughter, Deborah K. Bennington and husband Benny of Ocean Pines; a son, David A. Karlheim and wife Susan of Mt. Airey, Md. ; a sister, Jane McHenry of Alabama; a brother, Elmer Robbins of Pennsylvania; and two grandchildren, Christopher A. Karlheim and Deanna Stanton and husband Colton. Peggy loved her chocolate at noon, a glass of wine at 4 p.m. and fed the dog under the table when she thought we weren’t looking. She will be dearly missed by all of her friends and family in Ocean Pines. No formal services will be held at this time. Donations in her memory may be made to Coastal Hospice, P.O. Box 1733, Salisbury, Md. 21802.